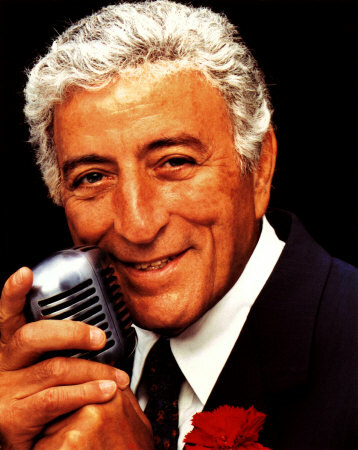 Tony Bennett is one of my idols. I heard him live in Baltimore a few years ago when he was "only" in his early 80's. He did his stunt of turning off the amplification near the end of his concert and his voice carried nicely through Meyerhoff Symphony Hall. I love his artistry as much as his technique and am interested to learn more about his Bel Canto influenced training. Wonderful article, Daniel! Thank you, Brian! Click on the link in my post for my other blog post on Bennett. You'll find there the few facts I could muster regarding his teacher. That first post came about from hearing him talk to Charlie Rose. Bennett gave credit to his 'bel canto' teacher and training. He lives not to far from me. And yes- I'd love to interview him.